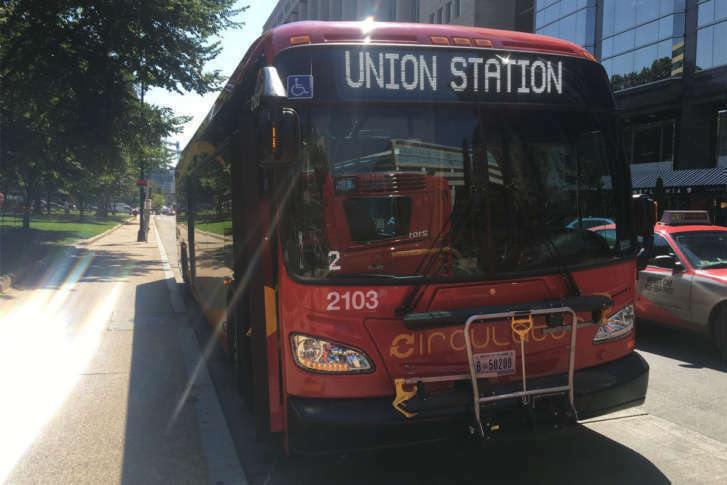 After years of problems with bus maintenance that have led to longer waits for riders, DC Circulator this week rolls out the first wave of new buses that District leaders said will lead to better service. 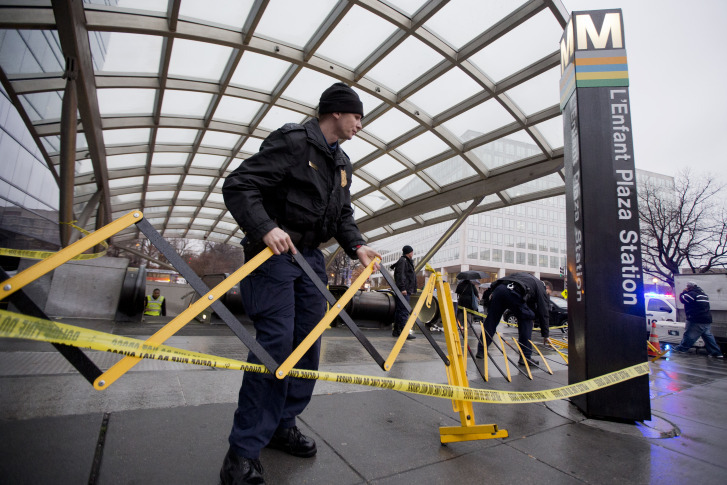 Leif Dormsjo, director of the D.C. Department of Transportation, explains where and when streets will be closed for the inauguration, and how Metro might not be a bad choice for getting around. 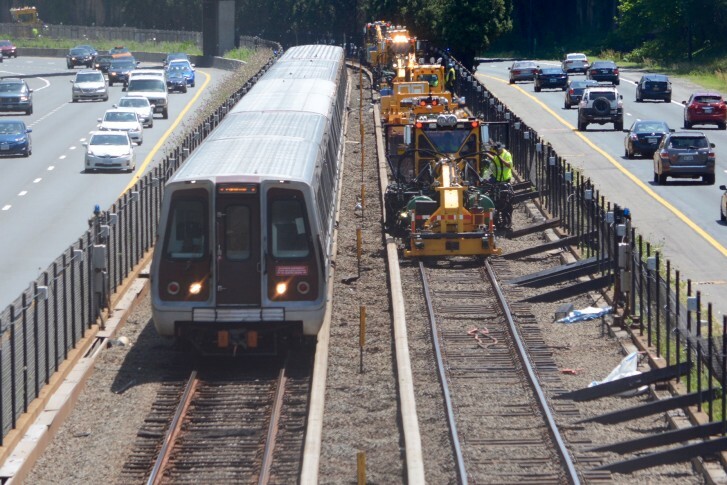 The D.C. region’s beleaguered Metro system, which has long been a poster child for neglected infrastructure projects, is attempting to dig itself out of a 40-year hole of overlooked maintenance and safety issues. 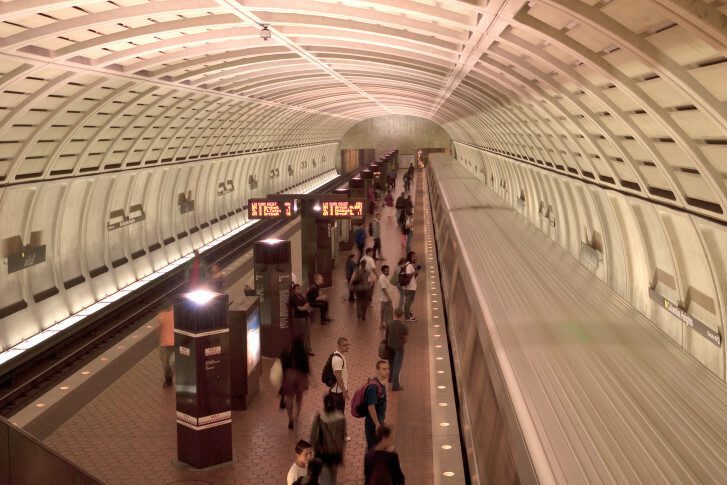 The transit agency is pledging to return to “good” next year, but others are worried about sending the system into a death spiral. 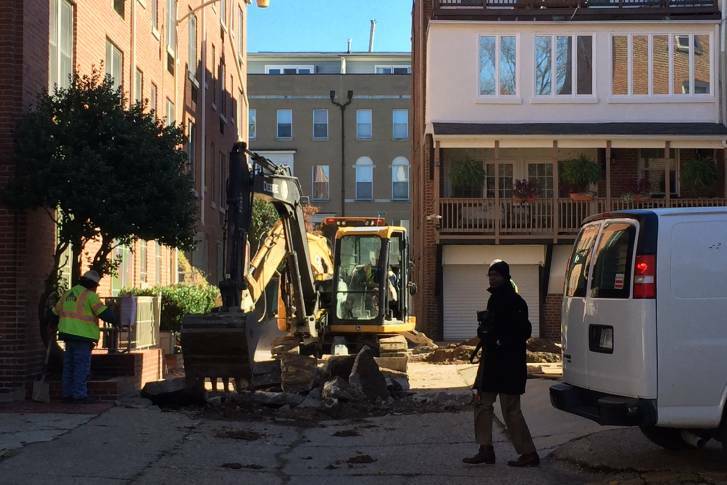 The District has repaired and renovated more than 300 alleys since the launch of “Alleypalooza” in 2015. 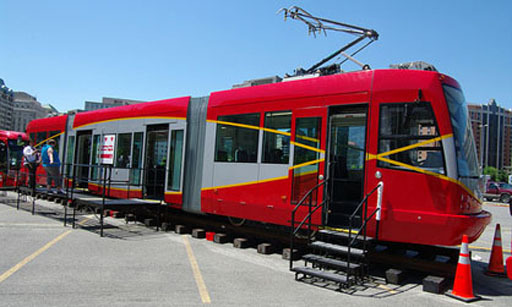 Overall, Metro has now had ten red signal violations this year. 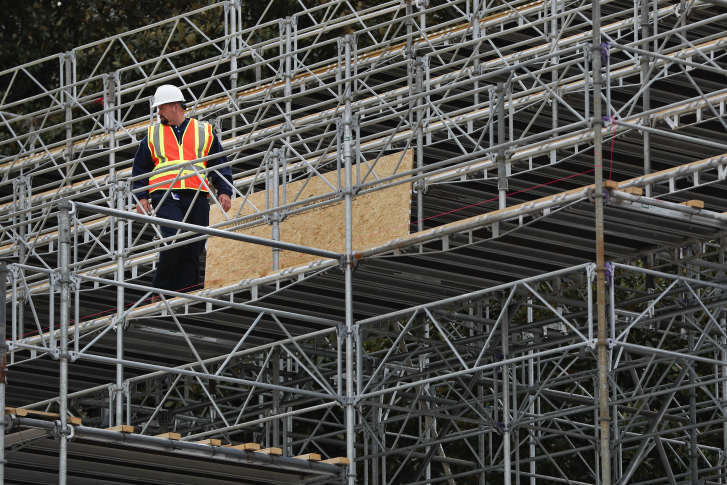 Even after years of reviews, Metro leaders have found no simple solutions.